Best place to visit in Trivandrum. 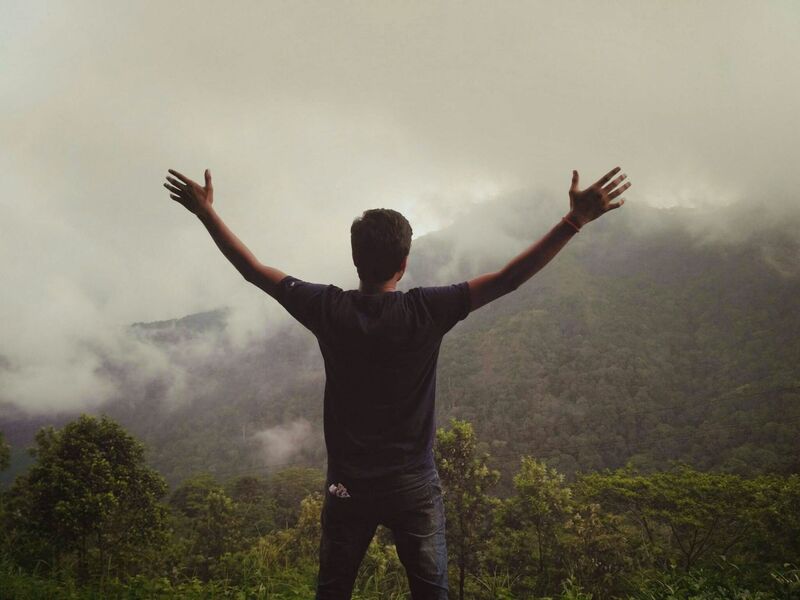 Ponmudi is a hill station and fogg makes it different from other hill station&apos;s. I give name to the way to this place is "path of heaven". Must visit this place if you are in trivandrum.